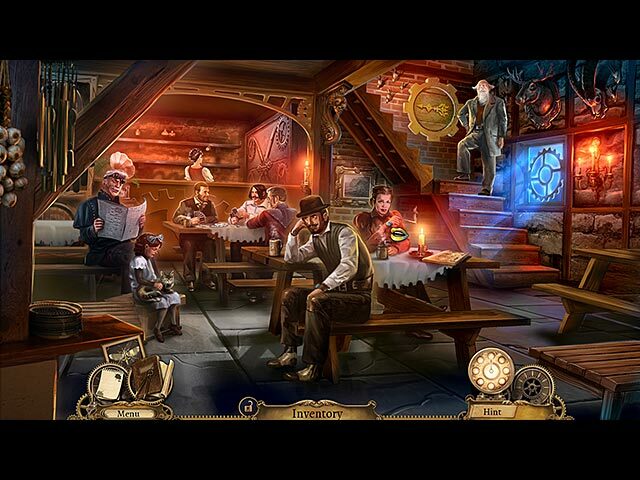 Clockwork Tales: Of Glass and Ink game download. 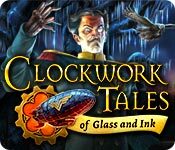 Free download Clockwork Tales: Of Glass and Ink for Mac. Earthquakes are causing cities around the world to crumble! Dr. Ambrose Ink, one of the foremost scientific minds, has vowed to stop this unnatural phenomenon. 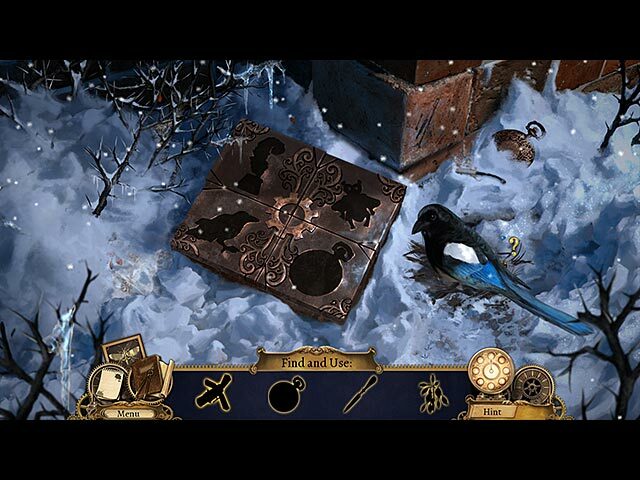 All the clues point to Castle Barber, overlooking the quiet mountain town of Hochwald. Shortly after arriving though, Dr. Ink vanishes. Now it's up to you, Agent Evangeline Glass, to save him. You'll have to think fast to outwit soldiers, golems, and a crafty mechanical genius who always plans one step ahead. 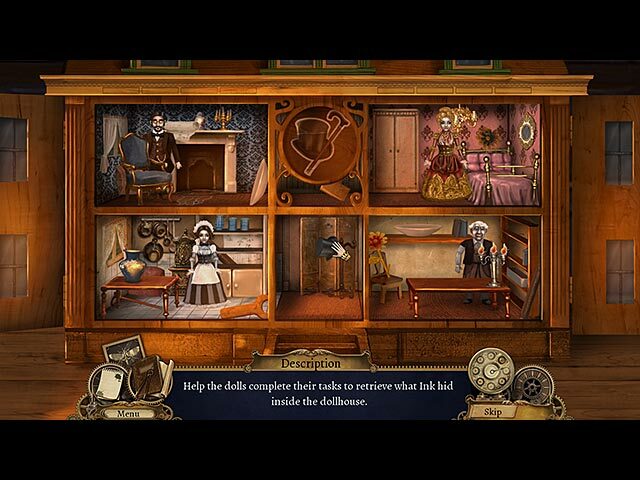 Stop the earthquakes before more cities fall in this thrilling Hidden-Object Puzzle Adventure game.